Matthew Campbell, Owner/CEO, of Campbell Audio Video, Inc. has been excelling in the audio video and home automation industry for 23 years. 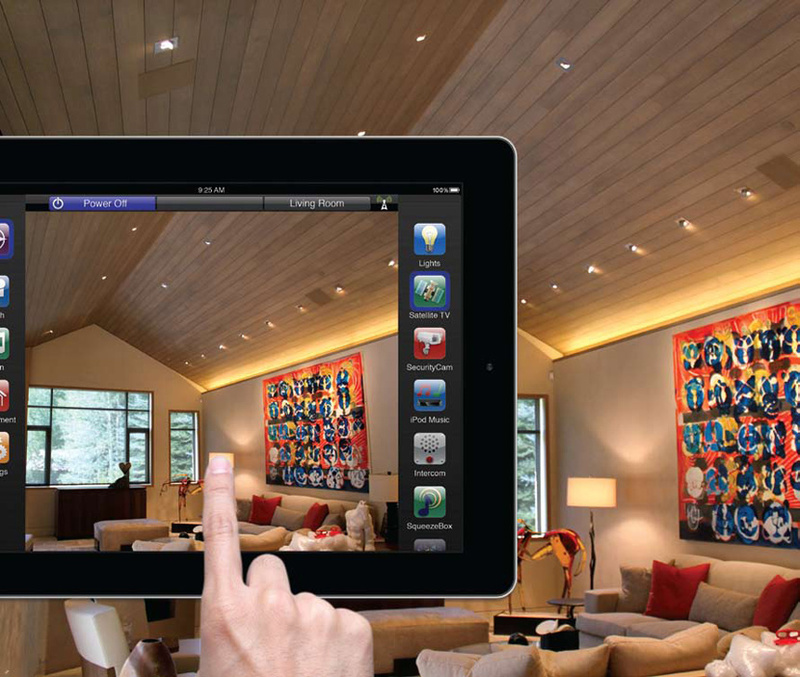 With projects throughout the continental United States, Campbell Audio Video, Inc. is constantly seeking out the latest innovation in home automation. With so many years in the industry, Campbell has seen pretty much everything when it comes to automation technology. With a home base in the Roaring Fork Valley, nestled between the mountain towns of Glenwood and Aspen, Colorado, the staff at Campbell Audio Video continually strive to exceed client expectations through exceptional service; an intuitive, reliable product line; creative consultation; and skilled installation/design. Please visit campbellaudiovideo. com for more information on products and services, or call to schedule an appointment for a consultation.